It’s the mid 90’s and flatland freestyle is as underground as it has ever been. In NJ though flatland progression is moving at an incredible pace. In this video which is a excerpt from inTRIKat LINKT 3/7 – NJ750 EastCoasters, you will see…. 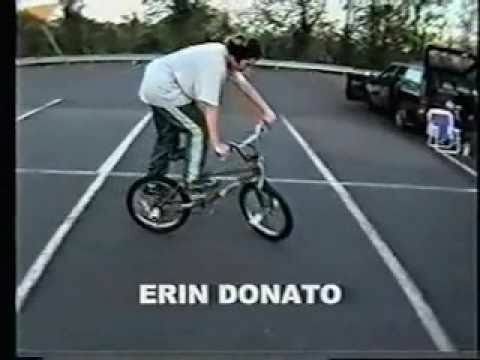 BMX flatland’s PREMIERE rider, Erin Donato, Sick Child Owner, Ed Nussbaum and the man behind Doses, Adam Guild. This is NJ history, we have a lot of it.